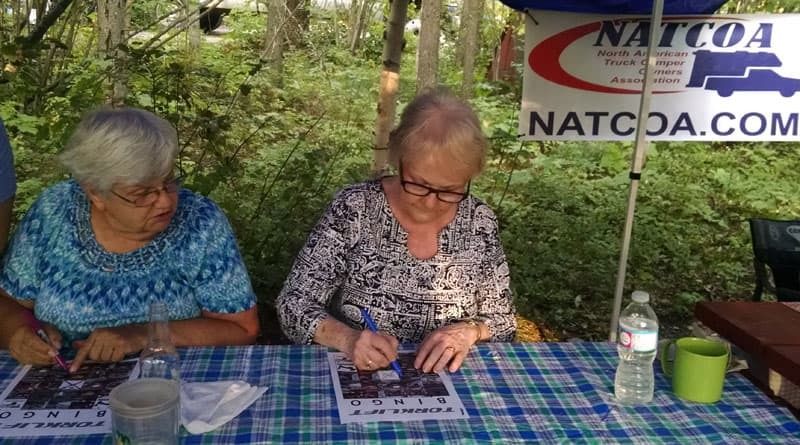 Rich Bain, rally organizer for NATCOA (North American Truck Camper Owners Association), sent in the following report from the 2016 Montana Truck Camper Rally. 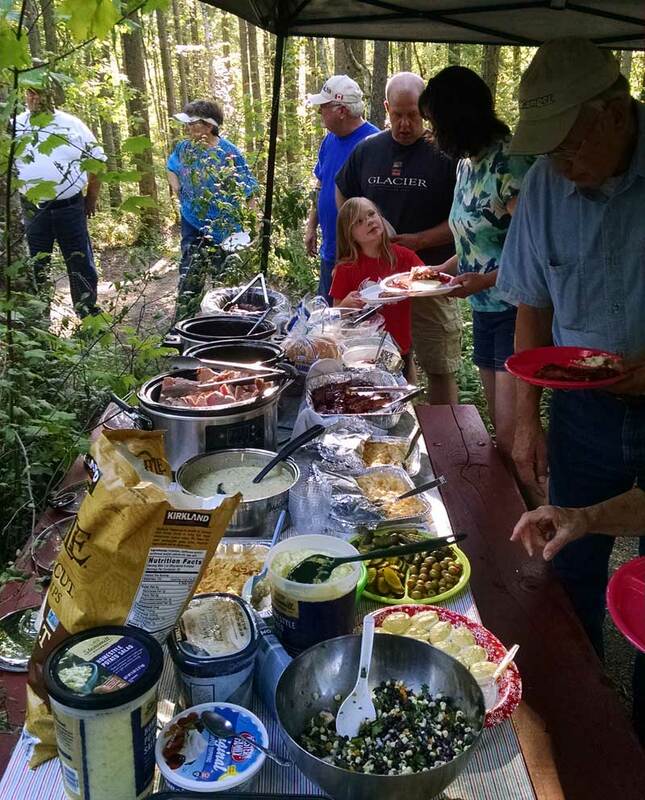 “The 2016 Montana Truck Camper rally was a great success. The weather was excellent on all but part of one day. 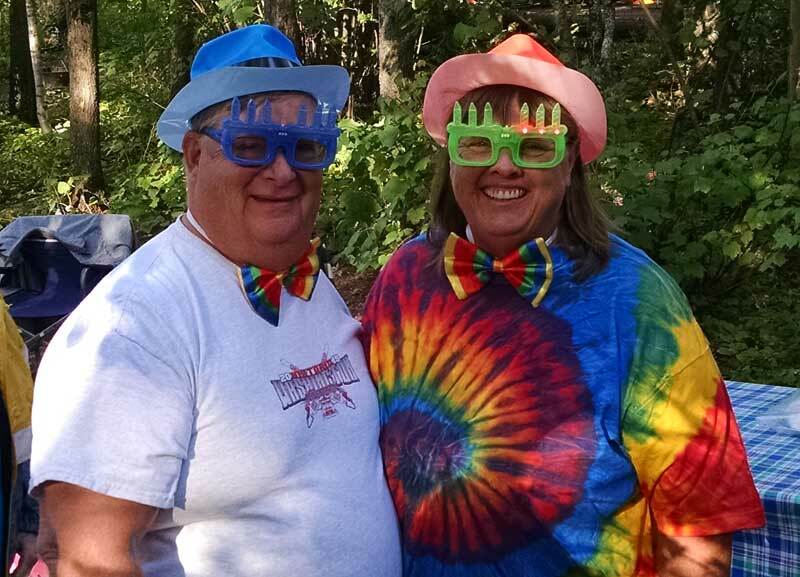 We are truck camper people, so we just adapted and had fun. We ended up with around with sixteen rigs in attendance. Day one was the arrival day. In the evening we all gathered at the meeting spot and played three games of Torklift BINGO with prizes for the winners. That was followed up by a ten question quiz on Glacier National Park and the surrounding area. Prizes went out to the winner and the person who did not do so well on the quiz. 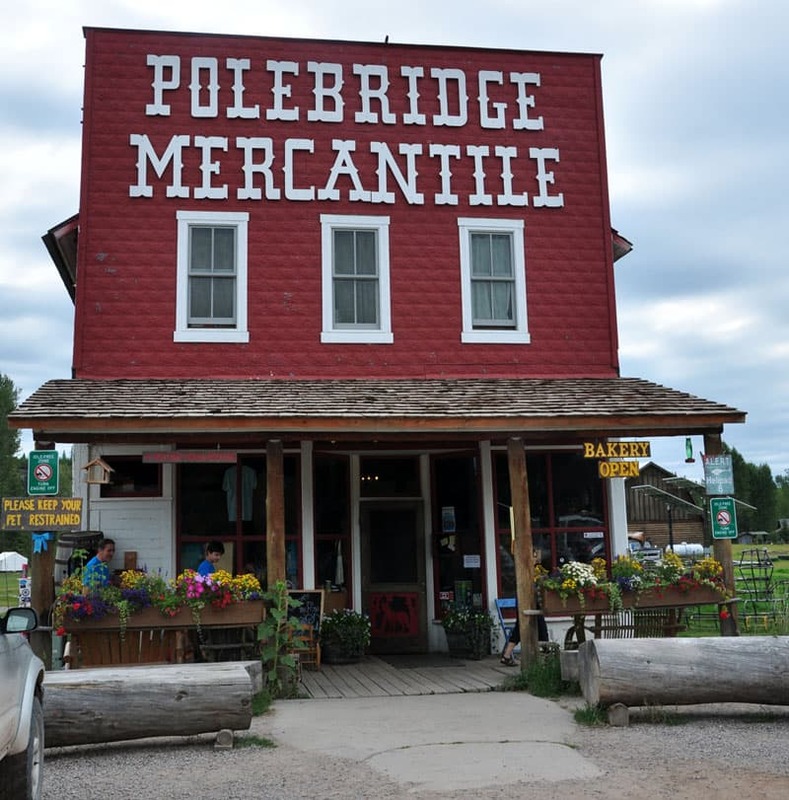 On the second day there was a caravan to Polebridge, Montana to visit the Merc; a very historic mercantile where they make some outstanding bakery goodies. 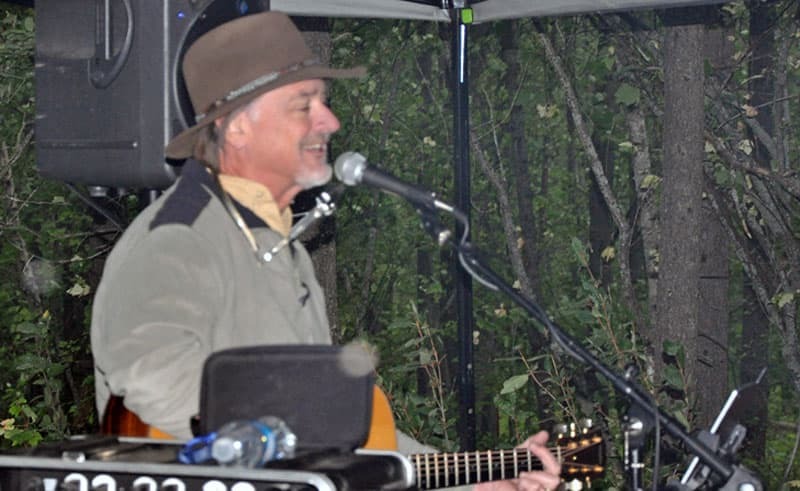 Later in the evening we had local musician, David Walburn, play for us. David was a great entertainer and story teller. Everyone really enjoyed listening to him. Day three was the hike to Avalanche Lake in Glacier National Park. 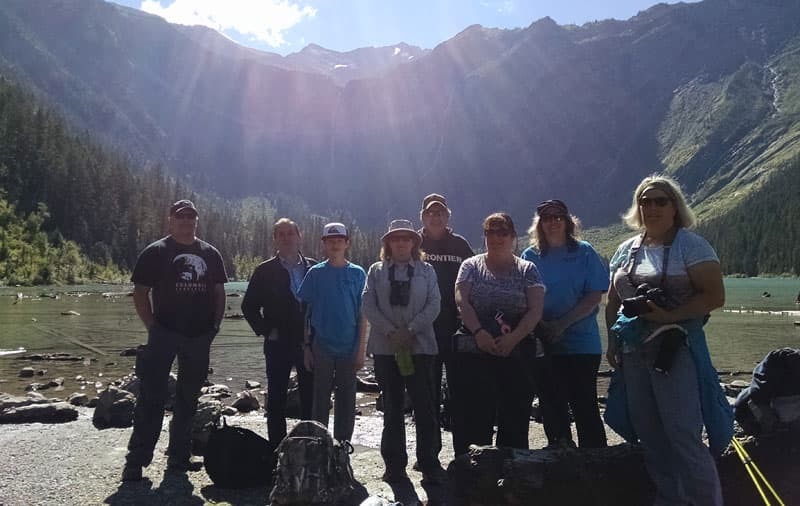 We had several people hike this year. Back at camp that evening, it was Chili Cook-Off and 70s night. 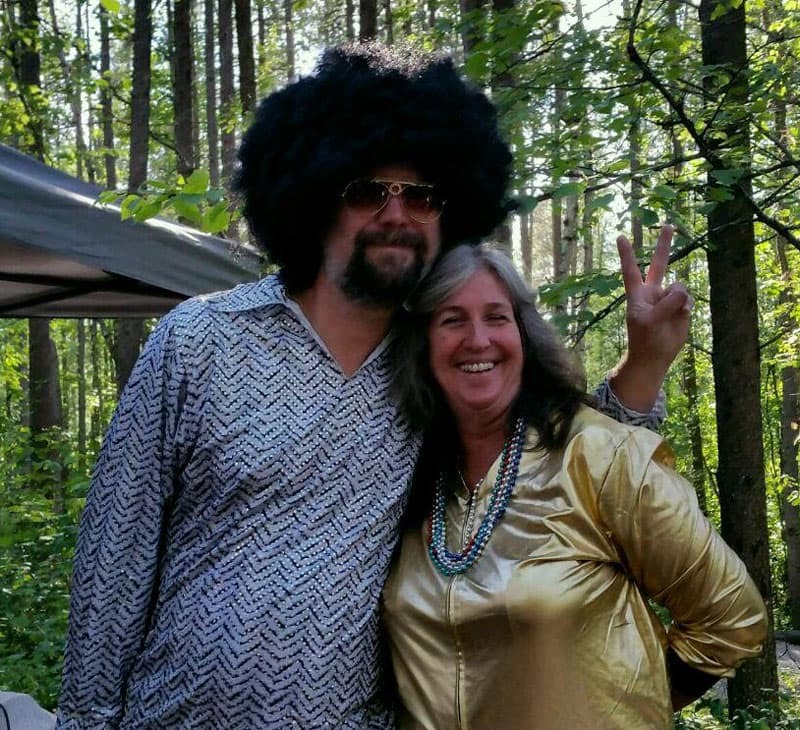 Not many dressed up in the 70s fashion, but we had fun with ours. 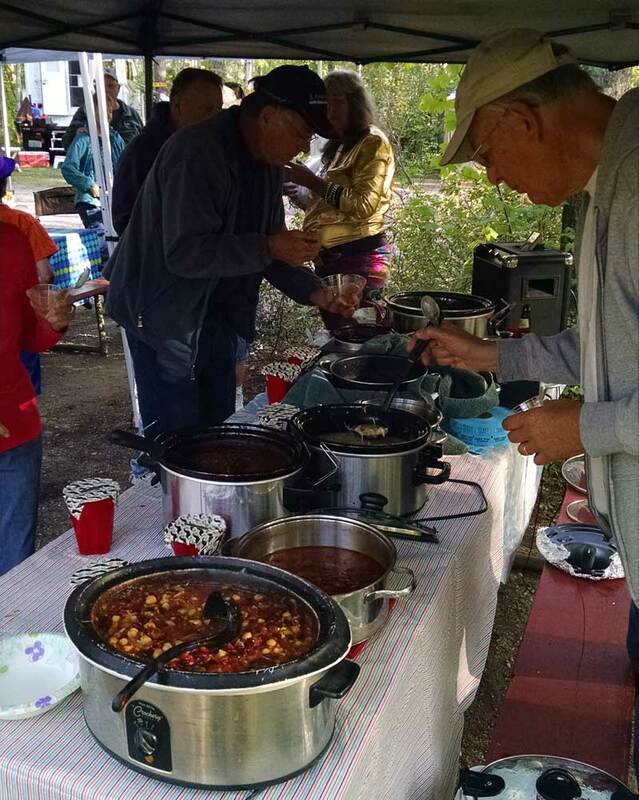 All the chili was delicious. We had nine chilis enter the contest. Day four was Red Bus tour day in Glacier National Park driving up the west side of Going To The Sun Road. We had two buses for our group to go on the three hour tour. There were fabulous views out the windows and great story telling by the drivers of the buses.